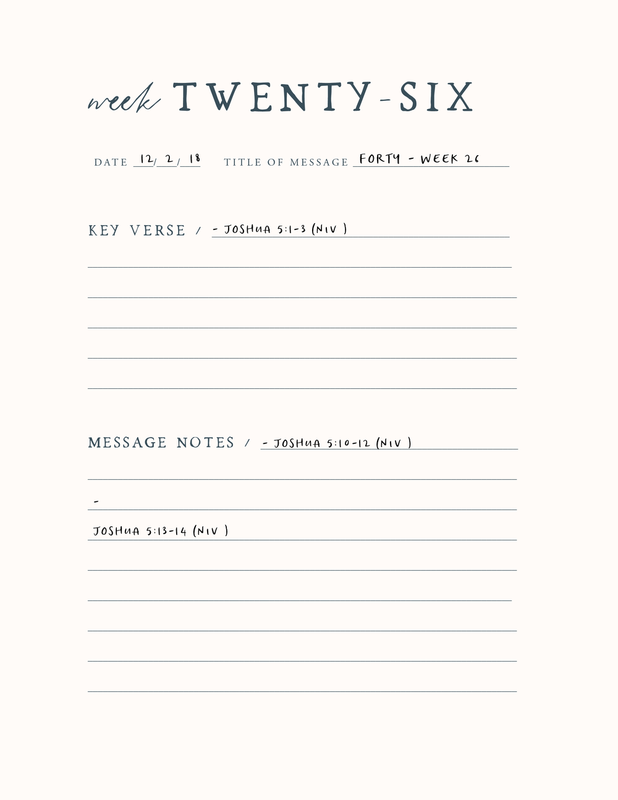 Each week of our study, we will post message links and message notes. 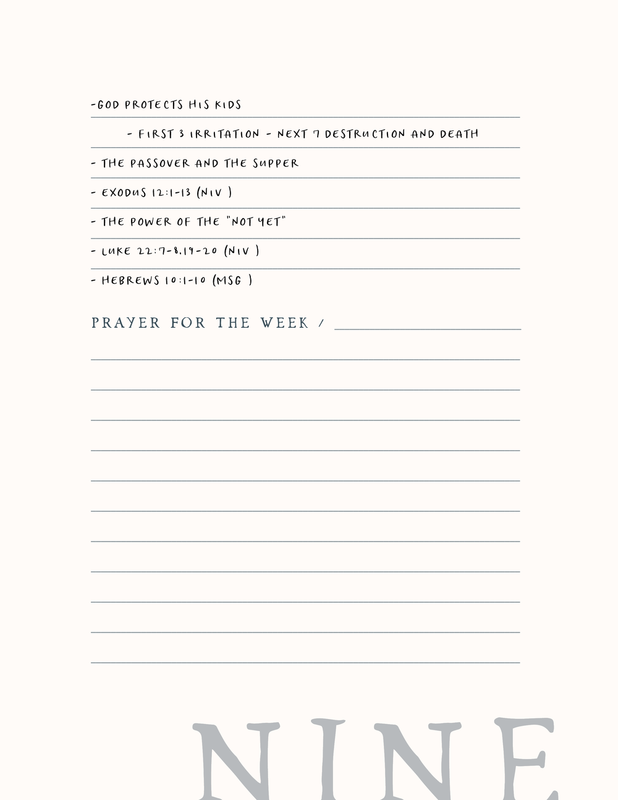 Download and print the notes and share the video links with others. 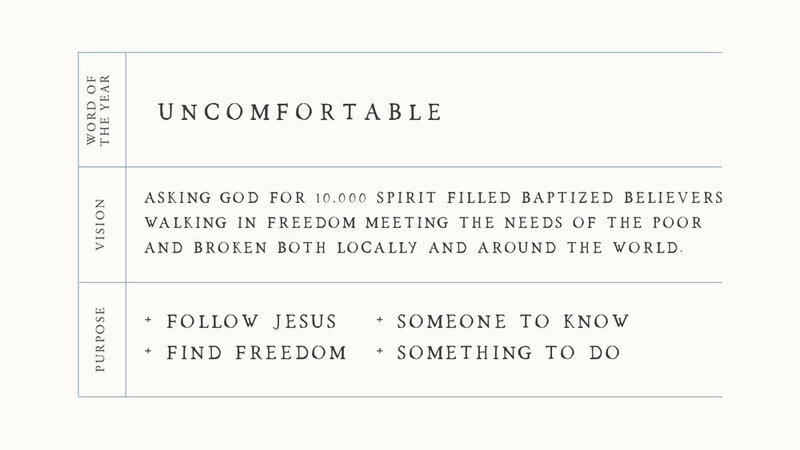 Drag and drop this weeks message notes to your desktop and print off to follow along with the video! Need a journal? 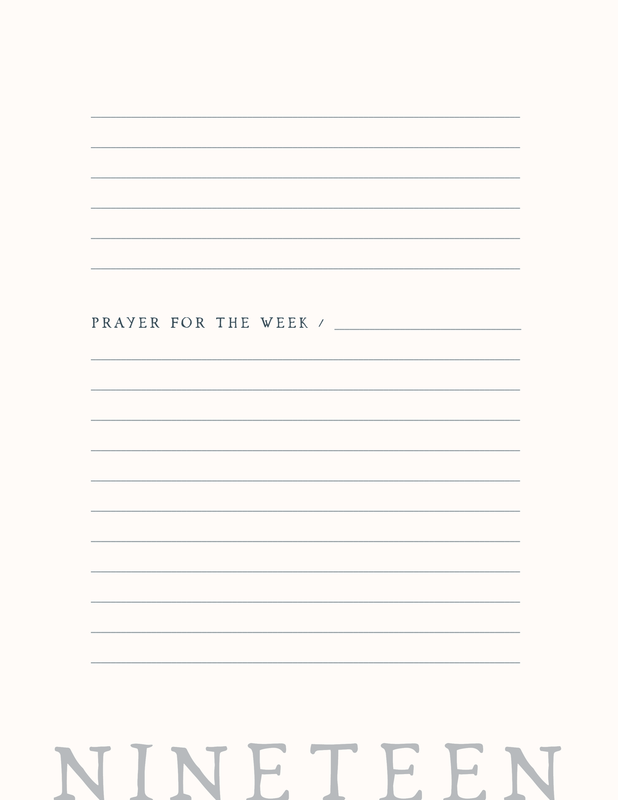 Click here to download a blank journal to print off!